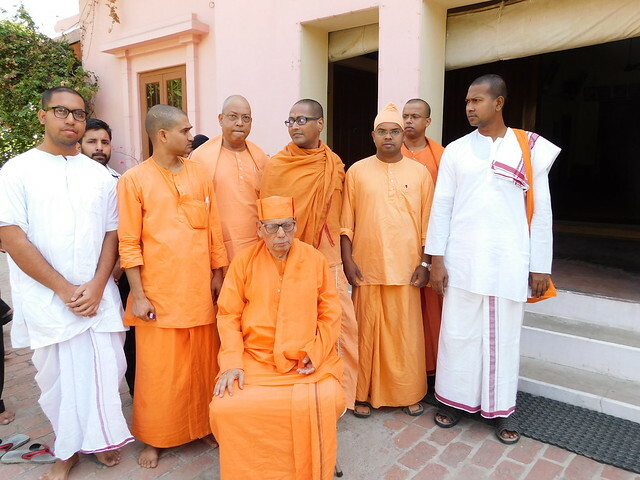 Srimat Swami Shivamayanandaji Maharaj visited Ramakrishna Mission Ashrama, Kanpur, from 14 May 2017 to 18 May 2017. 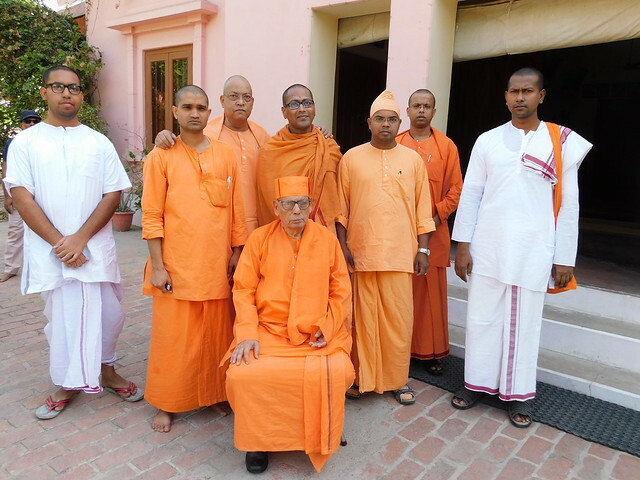 During his stay at the Ashrama, he initiated sincere devotees with Mantra Diksha. 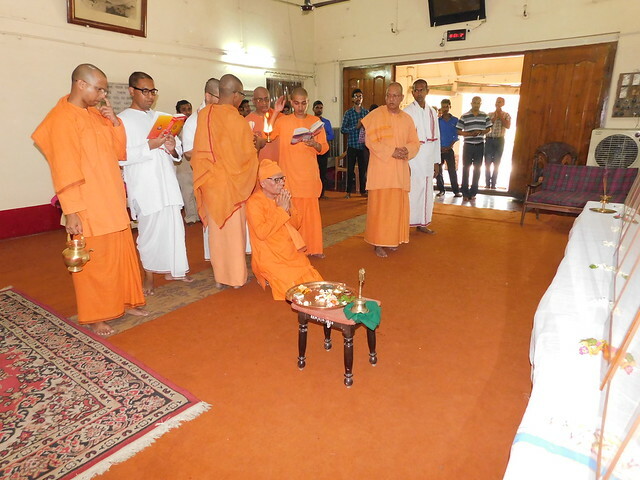 The Diksha program was held on 15 and 17 May 2017. Everything went off smoothly despite the infamous North Indian summer heat. 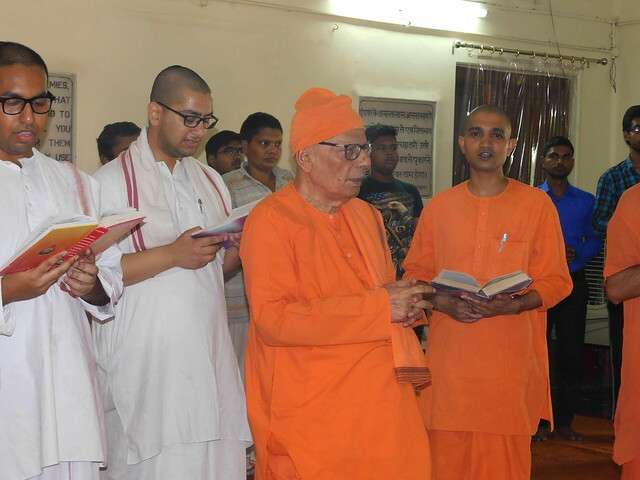 Revered Maharaj also visited many sacred places such as Bithoor on the banks of the Ganga, as well as the ancient Khereshwar, Van Khandeshwar, and Anandeshwar Shiva Temples. Revered Maharaj and his team departed for Kankurgachhi Yogodhyan from Lucknow on 18 May 2017.